Location!!Location!!Location!! 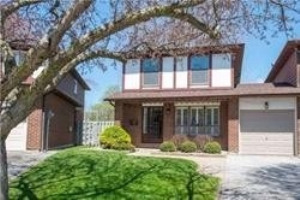 Hugh Lot 68.5 X 140Ft Lot, Close To School, College, University, Bank, Shopping Plaza's, 2 Spacious Bedrooms On Main Floor, Close To University Of Toronto And Centennial College, Hwy 401, Ideal For Students And Families. Fridge, Stove, Microwave With Range Hood, Washer And Dryer.